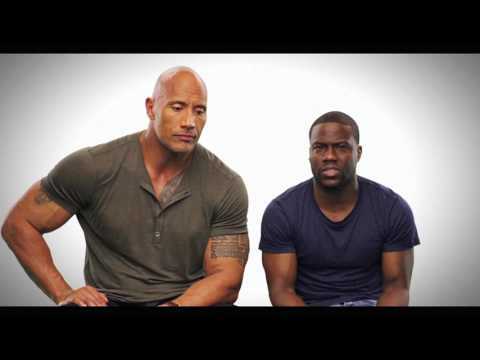 Dwayne Johnson and Kevin Hart star as high school buddies on a mission for the CIA in this action comedy. When former bully victim and current CIA agent Bob Stone (Johnson) returns home for a high school reunion, he seeks out the help of former popular student Calvin (Hart). Now a successful accountant, Calvin's expertise are needed to help Stone uncover the mastermind behind a plot to steal classified national security codes. Before Calvin realises what he's got himself into, the unlikely duo set off into a world of espionage, double-crosses and shootouts. The movie also stars Amy Ryan, Aaron Paul and Megan Park.